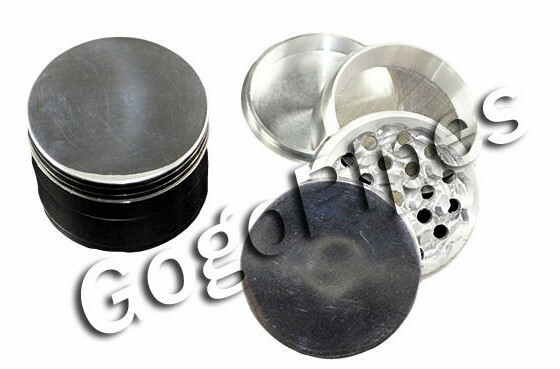 Aluminum herb grinder 4 Piece with Screen are 50mm in diameter. Aluminum herb grinder 4 Piece are made with high quality Aluminum. Aluminum herb grinder have very sharp blades to get job done. Pros: It definitely does the job.